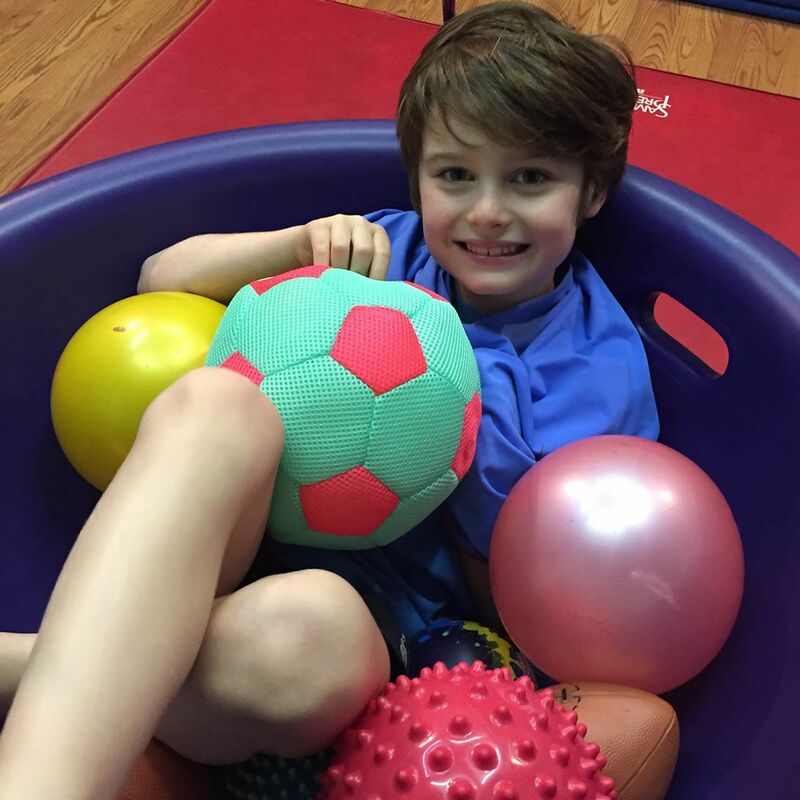 Thera-Peds, Inc. since 1995 is a unique, private, pediatric therapy practice that provides occupational, speech, physical, and behavioral therapy services, along with early Intervention / ITDS (Infant Toddler Developmental Specialist) services to clients from birth to 18 years of age. We provide in-home, daycare school, facility and natural environment services to Broward and Palm Beach counties. Home, School & Clinic Based Therapy, Developmental Screenings, Early Intervention Services, Clinical Evaluations, Individualized Treatment Plans & Therapy Sessions, Extensive Home Programs, Phone Consultations, Consultation Services For Parents, Caregivers & Educators, Education In The Community. To help children reach their fullest potential in an educated, supported and natural environment. Experienced, motivated and passionate professionals. This is something that no parent and family knows firsthand.